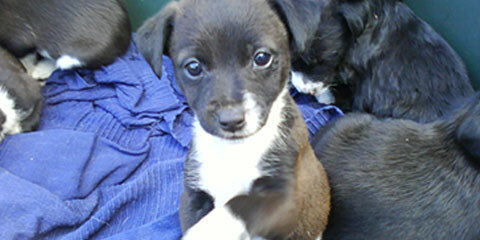 Help The Animal Trust Fund by making a donation today. ATF relies on generous donations from the public. Our funding comes from monthly supporters and donations. We are not a government agency so your donation is very gratefully received. Your donation will help us Save Lives and put a stop to Animal Cruelty in Ireland.